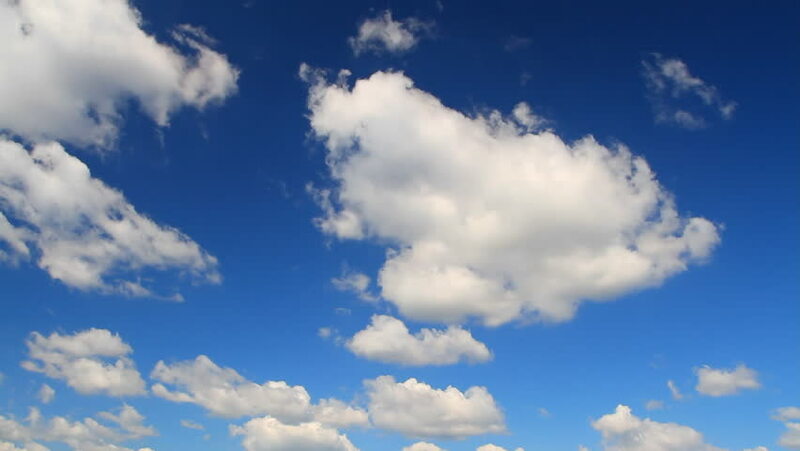 4k00:24White building clouds time lapse, nature blue sky, formating cloudscape in horizon, panoramic view. Fluffy, puffy. ULTRA HD, 4K.